adidas – Win a Pair Everyday! Stand a chance to win 1 pair every day for the next 2 weeks! It’s easy – just take a selfie trying out one of the new adidas Fun, Fresh and Active range at a Skipper Bar store, post it on your time line, tag @skipperbarsa and hashtag #winapaireveryday to enter! Promotion is valid from 17 August 2018 to 31 August 2018. This promotion applies to all Skipper Bar Stores within the Republic of South Africa. Competition mechanism is to submit a photo of yourself trying on the new adidas core range to stand a chance of winning one pair from the adidas core range. 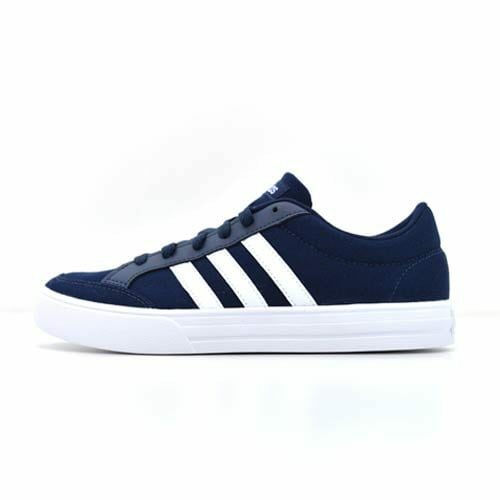 Winners can choose a pair from any of the adidas core range available at Skipper Bar. Entries are to be uploaded on Skipper Bar Facebook business page or posted on their entrants Facebook page and are to include the hashtags #winapairaday and tag @skipperbarsa to verify the entry. The person submitting the photo to the Facebook page is deemed to be the entrant to the competition and should his or her photo be selected, he/she alone would be deemed the winner of the win Adidas Win a Pair competition and will WIN (one) 1 pair of adidas core range. Unlimited entries are permitted and you may enter the same photo more than once. Entries submitted by 5pm each day will go into the daily draw to be randomly selected and the winner will be announced the following working day on Facebook. Winners will be contacted by direct message on Facebook to finalise the collection of their prize. Winners can collect their prize from a pre-agreed Skipper Bar store. By submitting the photo entry on the Promotors Facebook business page you consent that same is a public platform with no restrictions on viewership. The Promotor has the exclusive right to remove any offensive or inappropriate footage uploaded on its business page. This promotion is not sponsored, endorsed or administered by, or associated with Facebook. You agree that you are submitting your video to the owner of this Facebook business page and not to Facebook. The competition is not open to a director, member, partner, employee or agent of, or consultant to Blue Falcon/Studio-88/Skipper Bar or the Promoter (any person who directly or indirectly promotes, sponsors, organises or conducts the competition); or the spouse, business associate, or the immediate natural or adopted family of any of the persons specified above. The Promoter does not accept any responsibility for difficulties that may arise in the attempt to participate in this competition. The Promoter shall not be liable to any person who participates in this promotion in respect of any claim whatsoever or for any direct or consequential loss howsoever arising which may be suffered, whether as a result of any negligent act or omission or any default on the part of the promoter or otherwise. adidas is fresh, fun and active. This fresh addition to the legendary brand offers the freshest casual wear that you can wear every day. This new range offers footwear that’s fresh, fun and youthful. 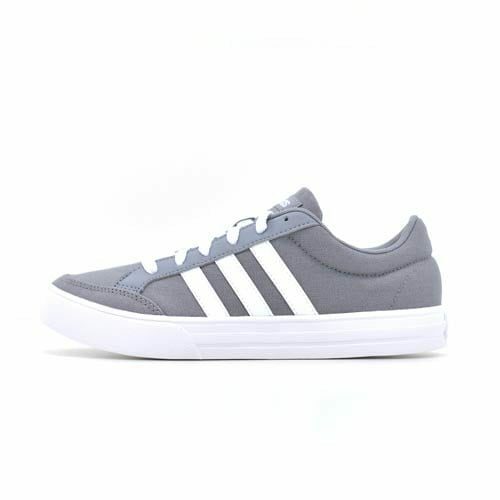 With a range that features bright colours, eclectic prints and on-trend designs, you will find casual sneakers that are stylish, comfortable and capture a sense of light-hearted adventure. 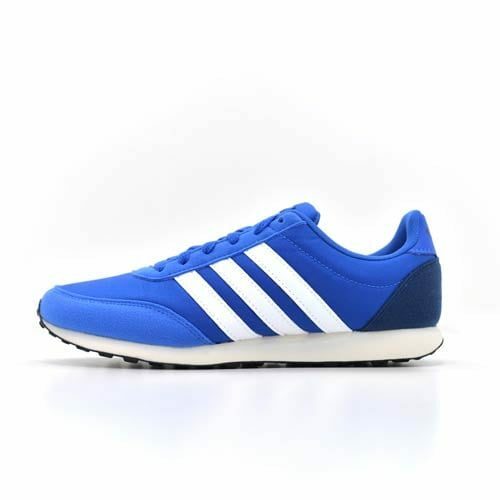 Whether you’re looking for retro-styles or bright kicks, these shoes were made to match your active and unique sense of style – elevating your street style in the best possible way. 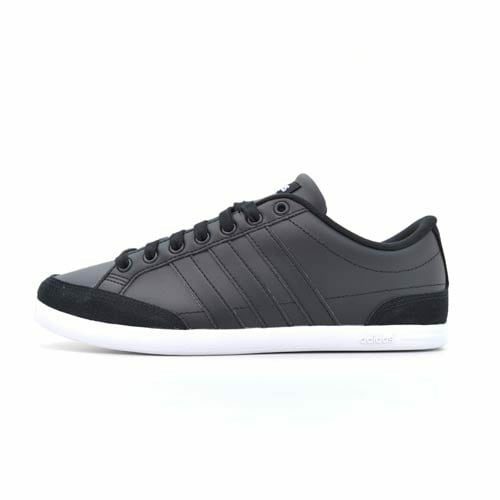 adidas combines durability, comfort and traction with a sleek canvas design that allows you to wear it anytime and anywhere. That deserves free kicks dont you think? Hi Charles, you can get lay-bye at Skipper Bar stores, we unfortunately don’t offer credit accounts. The lay-bye period falls over three (3) months. Excludes Sale/Promotional items. A minimum of 10% deposit is required and the outstanding amount is to be paid in full over the next two (2) months. Note: full payment must be received within a three (3) month period from the date of purchase.